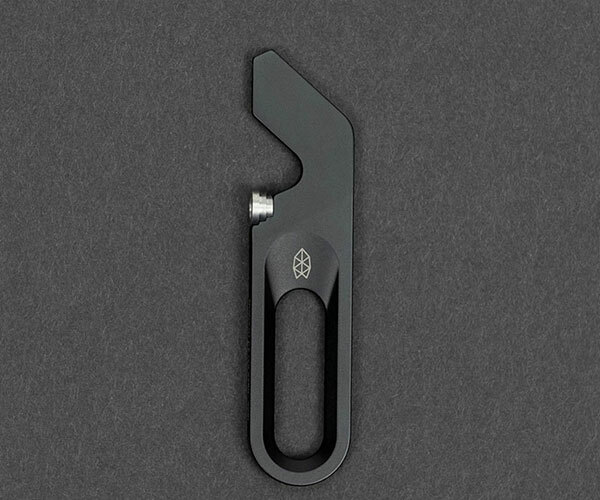 We’re coming down to the wire for holiday shopping, and you can always use some more stocking stuffers. 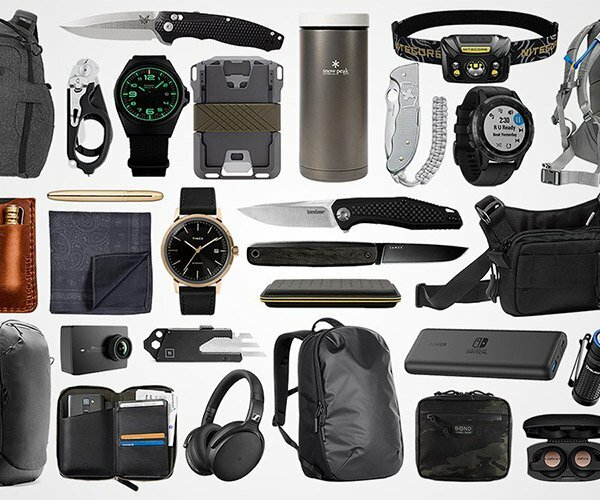 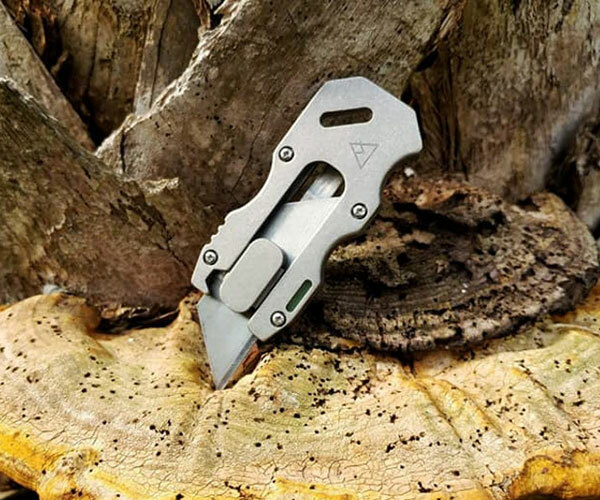 Give the gift of gear with one of these 15 great gadgets courtesy of our friends at Everyday Carry. 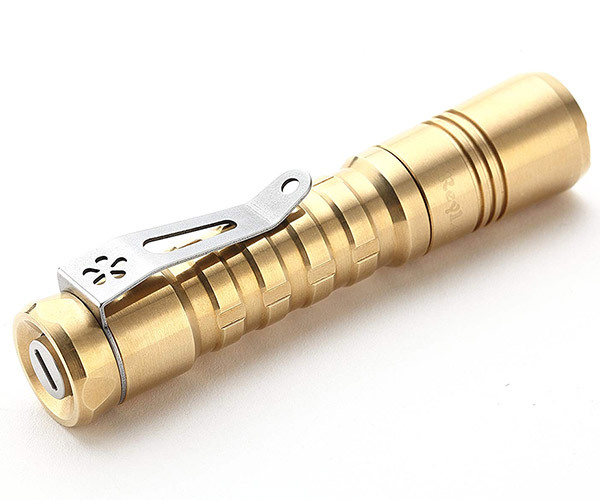 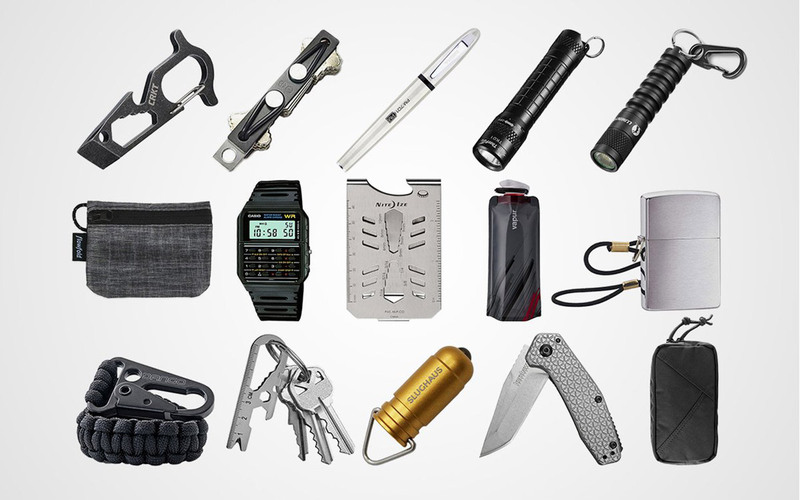 Choose from flashlights, knives, tools, keychains, and more.